There are so many kids luggage on the market at the moment that I decided to bring you the top kids fun cases for helping you plan your next holiday. It’s a great idea to get children involved with packing their own suitcase, and with so many designs available, packing for a holiday can soon turn into a fun activity. 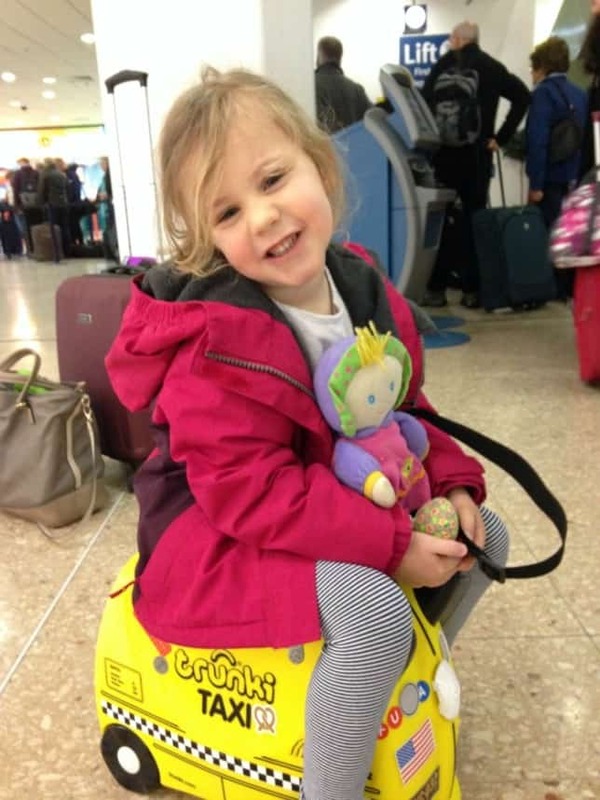 Small children’s suitcases are great for hand luggage or for having their personal items to hand during travel. As well as clothes, children also like to pack their favourite toys, books and games. Picking a suitcase that is way for them to carry them selves or pull around the airport is also going t make everyone’s lives a lot easier for the trip. If you are planning a holiday with your little ones, I really hope you are able to find a kids suitcase here they will love to travel with. This selection of children’s luggage is the highest rated on Amazon and we think the very best designs for young travellers. If you love our recommendations, and you decide to make a purchase through one of these affiliate links we might receive a few pennies from your purchase. This is at no extra cost to you and it’s a great way to support Zena’s Suitcase blog if you enjoy our travel related content. We think we are one of the best family travel blogs in the UK, and we sure hope that you do to. Happy travels.